I was not tagged, but I saw this on Erin‘s blog and thought it looked like a lot of fun! I will never, ever get sick of Semi-Charmed Life by Third Eye Blind. My friend and I went out for pizza the other day and it came on the radio and we both freaked out and started singing along and dancing in the car. This is like… the definition of my jam. 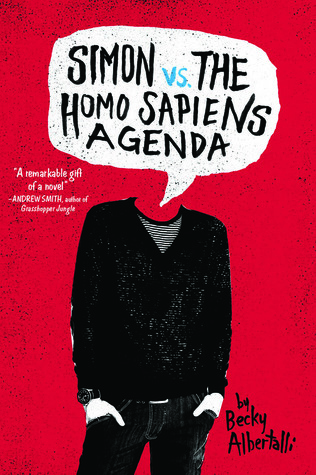 As for a book, there are very few books that I’ve re-read in my life and liked more the second time around, but Simon vs. the Homo Sapiens Agenda is one of them. Middle school was definitely the cringiest time in my life, and this song will never not remind me of those years. My friend’s brother was suuuper into t.A.T.u. and I’m pretty sure he pirated this album from Kazaa and burned copies for everybody. If the last couple written-just-to-make-you-cry books I’ve read have taught me anything, it’s that this isn’t my cup of tea anymore. 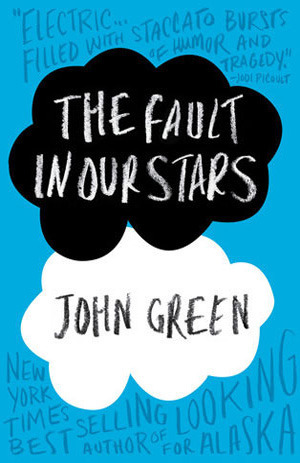 I loved The Fault in Our Stars back in 2012 and I’m pretty sure I would hate it now. I thought about using a few songs that I’ve been listening to a lot lately, but they’re sad and I feel like being happy right now, so here’s Sucker Punch! I listen to this almost every day on the way to work and it always puts me in a good mood. 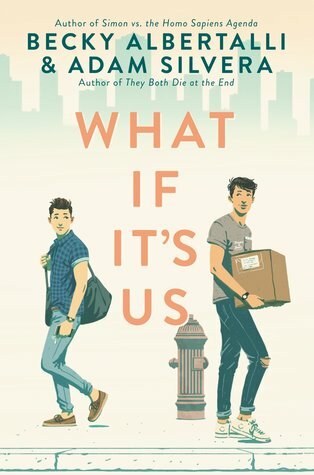 I think my most recent five-star fiction book was What If It’s Us, which I knew would happen. It was my most anticipated book of 2018! 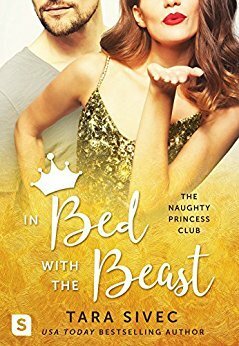 I should probably clarify that I am not a stripper, but aside from that, Belle from In Bed With the Beast is pretty much me. I got so into Sigur Rós when I was in high school. I had all of their albums (or at least all of their albums as of 2008). I don’t know if I would really call their music “weird,” but it’s maybe a little weird that I was obsessed with a band I could not understand. I don’t listen to them on repeat anymore but their songs still put me in the best mood. 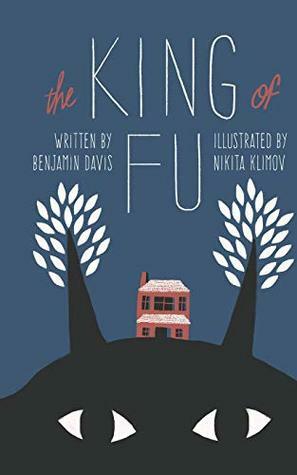 The most unique book in recent memory is probably The King of FU! I ended up really enjoying this magical poetic memoir. Lane Boy might be kind of a strange choice for a pump up song, but like two years ago I used to go running every day after work and I always had this song on my playlist. At the end, when the music just keeps going even after it feels like the song is ending? It always pumped me up to keep going. 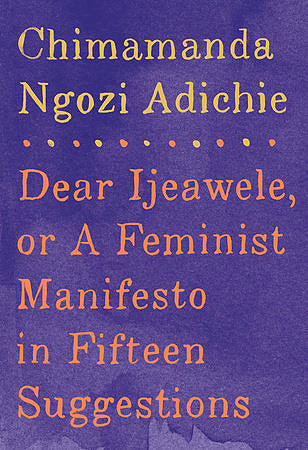 This book might be tiny, but it packs a big message and I loved it so much. This was one of the hardest song prompts for me! I decided to go with Konstantine because first of all, it’s been one of my favorite songs for half of my life, and second of all, when I was like sixteen years old, I learned to play all 9 minutes and 35 seconds of it on the piano and I was SO PROUD OF MYSELF. I’ve always loved this song so much. 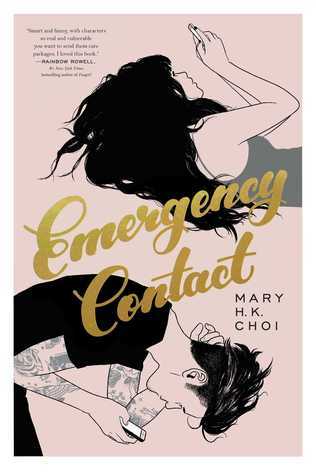 Emergency Contact seems to elicit some mixed reactions from people, but I loved it so much. It put me in a great mood, I related to it a lot, and if I were ever going to re-read something on a rainy day, it would probably be this. In general, I don’t really believe in guilty pleasures. But if I have a guilty pleasure song, it’s definitely something by The Chainsmokers. And of all their songs, Honest is probably my favorite. I’m not really a fan of describing romance novels as “trashy,” but I suppose you could make an argument that The Hook-Up Experiment falls into the “trashy romance” category. 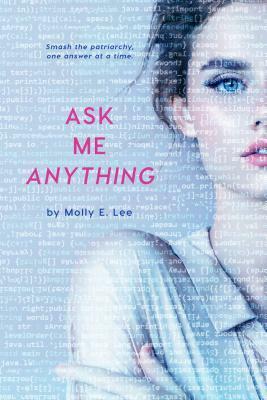 It’s still a really cute book and, while I figured I’d enjoy it, I was a little surprised at how much I loved it. Mr. Brightside came out when I was fourteen years old, and I still remember watching the music video for the first time and being so amazed. As soon as I hear the opening of this song, I’m ready to start screaming along. I saw The Killers do this song live last summer and it was so amazing. The entirety of Central Park went crazy. 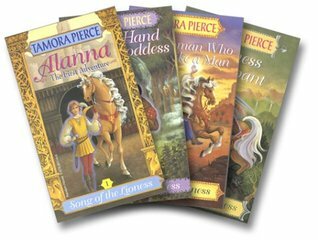 I was obsessed with everything by Tamora Pierce when I was younger, but especially Alanna! I loved Alanna so much! I wanted to be her and I also wanted to be her best friend! I used to re-read the Song of the Lioness quartet over and over again. As usual, no pressure to do the tag! And if I didn’t tag you and you want to do it, please feel free and link back to me so I can see your choices! How do you feel about the songs and books that I chose? Let’s talk in the comments! I could probably sing all the words to Mr Brightside, even now, if I heard it come on the radio. I feel like Mr. Brightside is one of those songs that we’ll always know the words to! Thank you so much! And I’m perpetually behind on my comments, so I know what you mean! !